Former super eagle's Yakubu Aiyegbeni, has announced his retirement from playing international football on Wednesday. 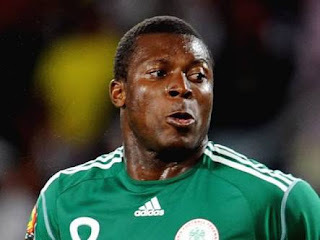 Aiyegbeni, 35, scored 21 goals in his 57 appearances for Nigeria since debut in 2000. He is currently the third highest ever international goalscorer for the country.